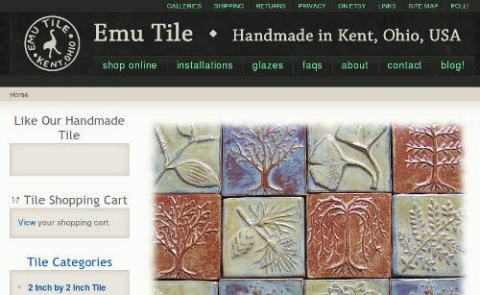 Emu Tile is a site for Handmade Ceramic Tile. The Site is Drupal 6 due to the time frame of creating it earlier this year. There is quite a bit of SEO with this site.